Popular Vehicle Alert! This 2008 Volvo S60 has been viewed by 148 shoppers in last 21 days. 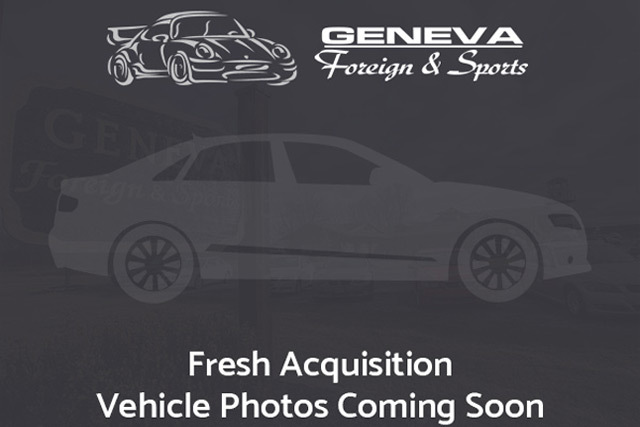 I wish to receive emails from Geneva Foreign & Sports regarding this Used Volvo S60. I would like to schedule an appointment for a test drive on the 2008 Volvo S60 stk # 681758. The S60 2.4T T5 w/Snrf has been lightly driven and there is little to no wear and tear on this vehicle. The care taken on this gently used vehicle is reflective of the 116,544mi put on this Volvo. This pre-owned Volvo S60 looks like new with a clean interior that’s been well-kept. When you see this car in person, you’ll ask yourself When did WOW become a color of paint? The 2008 S60 is Volvo’s entry into a highly competitive European midsize sedan market that includes Audi’s A4, BMW’s 3-Series, and the Mercedes-Benz C-Class. The design has been around since 2000, but Volvo has done much to keep it fresh, including an exterior styling update in 2007. With competitive pricing, ample standard equipment, premium options, and plenty of performance from either of its turbocharged engines, the Volvo S60 represents a safe, smart, distinctive alternative to any other midsize sedan on the road. This Used 2008 Volvo S60 stk#681758 is available at Geneva Foreign & Sports in Geneva, NY. This S60 comes with styling and Taupe interior.